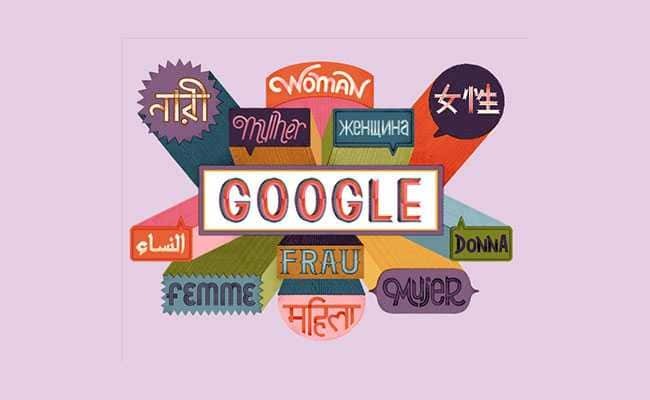 NEW DELHI: Today’s Google Doodle celebrates International Women’s Day 2019, with a collection of inspirational quotes from 13 notable women from different parts of the world. From India’s celebrated boxer Mary Kom to Japanese artist and songwriter Yoko Ono, the Google Doodle picks out quotes meant to empower women and some that are generally uplifting. International Women’s Day has its roots going back more than a decade. On February 28, 1909, the erstwhile Socialist Party of America organized a Women’s Day in New York. Two years later, the International Socialist Woman’s Conference suggested that Women’s Day be celebrated annually. But the first time it was celebrated on March 8 was in 1917, after women gained suffrage in Soviet Russia. That day marked the start of the February Revolution, which along with the October Revolution, made up the Russian Revolution. It was declared a holiday in Soviet Russia, after which the day was predominantly celebrated by the socialist movement and communist countries. It was eventually adopted as International Women’s Day in 1975 by the United Nations. The Google Doodle is a colourful image of 11 dialogue boxes with the word “woman” written in 11 languages, including Hindi and Bengali. Once you click on it, a pop-up comes out that lets the user scroll through the different quotes. Mary Kom and visually challenged diplomat NL Beno Zephine are two Indian women whose quotes make an appearance in the list along with the likes of Yoko Ono, Mexican artist Frida Kahlo and others. The first quote in the slideshow belongs to Dr Mae Jemison, who became NASA’s first African-American woman astronaut. “Never be limited by other people’s limited imaginations,” she had said. Mary Kom’s quote packed as much power as her punches in the boxing ring. “Do not ever say you are weak because you are a woman,” the boxing legend from Manipur had said. “Feet, what do I need them for if I have wings to fly?” is Frida Kahlo’s quote chosen by Google. Yoko Ono, who was married to Beatles star John Lennon, is quoted in the Google Doodle as saying “A dream you dream alone is only a dream. A dream you dream together is reality.